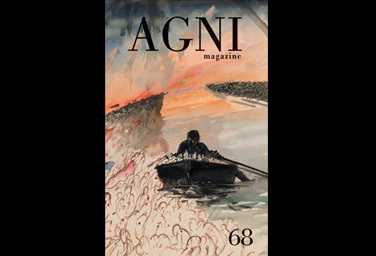 This issue of AGNI Magazine was an effort to take note of the work of an important visual artist by the name of Michael Mazur. Its singularity was that it contained a DVD of a short film by Robert Gardner made about Mazur called Good To Pull. This important literary journal is published at Boston University and is made available here.